Now you too can experience some of the most unique and enchanting accommodation in all of Ireland. Following significant investment and a major restoration programme over the last decade, the beautiful Estate is waiting to be discovered. Located in Co. Monaghan, Ireland, the Estate is only 80 minutes from Dublin and 60 minutes from Belfast. Full of character and personality, it’s the ultimate Irish rural escape and boasts a variety of accommodation and activities to suit all tastes. The Estate offers an idyllic setting for outdoor activity and adventure. It’s the perfect place to discover the thrill of exploring the countryside on horseback or foot. You can spend a few hours fishing on one of Ireland’s best-preserved lakes. Alternatively, you might prefer to enjoy a massage in the Victorian Treatment Rooms at the end of an activity packed day or relax with a book in one of our many beautiful rooms. Full of character and personality, Castle Leslie Estate is the ultimate Irish rural escape and boasts a variety of accommodation and activities to suit all tastes. The Castle, at the heart of the Estate, offers authentic original interiors and old-style hospitality and is a complete respite from the world. The Lodge is the social hub of the Estate and brings locals and guests together in an atmosphere of conviviality and comfort. The Old Stable Mews and Village Cottages are the perfect spot for families and groups that want the convenience of hotel living combined with private self catering. Andrew Bradley, the Executive Chef at Castle Leslie Estate, combines years of Michelin experience and personal passion with some tried and tested delicious recipes of the past. Cleverly re-inventing the Castle Leslie Estate Cook Book – a compilation of dog-eared family recipes dating back for centuries – Andrew has cleverly stamped a whole new meaning on the expression ‘old meets new’. He and his team cater for all guests’ needs with style and a smile! At Castle Leslie Estate, it’s all about choice. We cater for those looking for casual dining as well as those seeking a more formal, elegant and romantic experience. Guests can look forward to lazy breakfasts, light lunches or picnic lunches in the woodlands, Irish country cooking in the bar or brasserie and candlelit dinners and formal afternoon tea in the Castle. So there’s little chance of anyone going hungry. A truly private and stunningly beautiful rural escape in the Irish countryside, Castle Leslie Estate is a magical setting for your special event or wedding celebration. Located just 80 minutes from Dublin and 60 minutes from Belfast, Castle Leslie Estate is set in tranquil surroundings which block out distractions from the outside world. 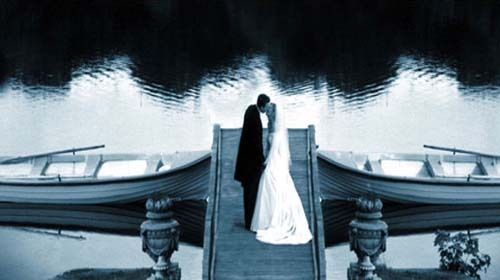 At Castle Leslie Estate, we have a variety of unique settings and great rooms in which you can host your special event or wedding celebration. Whether it’s an intimate celebration for 2 people, a family party for 20, a product launch, a critical team building exercise for 30 or a major life event celebration for 220 people, we have a room to suit all moods and occasions. 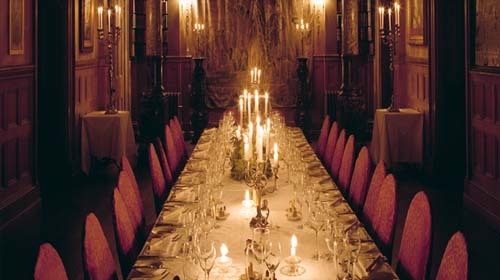 Choose a private dining room in the Castle, the impressive Victorian room in the Lodge, the seclusion of the Old Stable Mews or the Castle Pavilion, overlooking the Lake, which is suitable for larger groups. With its 1,000 acres, woodlands, lakes and variety of accommodation and onsite activities, Castle Leslie is a unique and spectacular setting for your special event or wedding celebration. 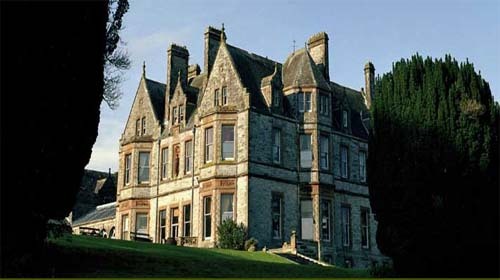 Castle Leslie Estate offers a wide variety of activities, both on and off the Estate, to satisfy guests’ every desire. So whether you’re looking for an energetic, action packed break or a reviving, relaxing get-away, Castle Leslie Estate has it all. • Explore the 1,000 acre Estate on horse back. As one of Europe’s finest equestrian playgrounds, the Estate comprises 21 miles of meandering bridleway for riding enthusiasts of all levels. Whether you’re a novice or an experienced rider looking for the thrill of fast-paced exhilarating cross-country rides, Castle Leslie Estate is the place for you. With over 300 jumps for more experienced riders, first timers can try the virtual horse before tackling the real thing. • Partake in some of the best pike fishing in Europe on the picturesque lake. 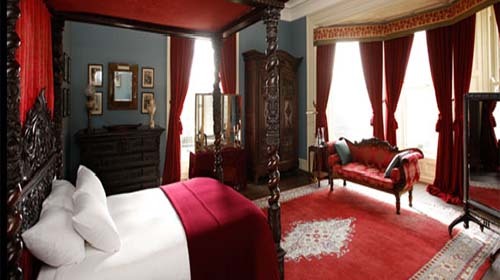 • Relax in the organic Victorian Treatment Rooms complete with Victorian steam boxes and outdoor hot tub. • Take in a private movie screening at our cinema in the Castle. • Breathe in the fresh country air and take in the stunning scenery as you stroll around in the woods or by the lakes. There are a whole host of exceptional walks, from short jaunts to long leisurely strolls, on the Estate, in the village of Glaslough and in the local area. • Enjoy the thrill of hawkwalking (by pre-arrangement only). * An Equine Playground and working farm, Castle Leslie Estate is not a suitable environment for bicycles. However the Ulster Canal Cycle Trail passes through Glaslough village and guests are welcome to follow the route and take in the scenery in the surrounding area. Click here to find our more about this trail. Cinemas | Bike Hire | Bowling | Golfing | Leisure Centre | Outdoor Pursuits | Theatres & Art Centres | Angling | Walking | Visitor Attractions.